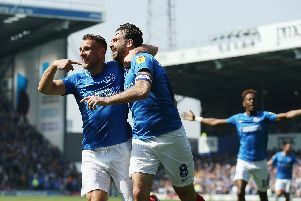 Ben Close believes Pompey's new recruits can help them deliver promotion. The Blues midfielder anticipates the new faces at Fratton Park helping his side bridge the gap from League One pretenders to the real deal. Pompey midfielder Ben Close. Picture: Habib Rahman. Kenny Jackett has so far recruited five players with Louis Dennis, Ronan Curtis, Tom Naylor, Craig MacGillivray and Lee Brown the men through the door. 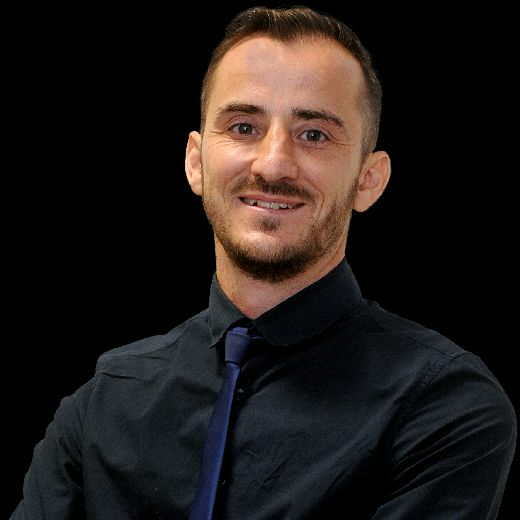 The challenge for those players is to help the side who finished eighth in the third tier last sesaon achieve promotion. With the nous gained from a year in League One for the existing squad, Close feels those additions can make the difference. He said: 'It's realistic (to gain promotion). 'We've strengthened from last season and hopefully we can make it a great year. With the additions we've got we've brought something else to the team. Close made 45 appearances last term to take his total in a blue shirt to 72. That's after four outings in the 2016-17 season with 14 games arriving under Paul Cook in the 2015-16 campaign. The Southsea talent got nine matches under his belt in his maiden 2014-15 season under Andy Awford. The appearance challenge for Close is to continue in the same vein as last season while bridging the gap to the top two.